WELCOME TO THE UKs BEST FISH AND CHIP RESTAURANT 2018 and one of Fry Magazine's top 10 fish and chip restaurants! 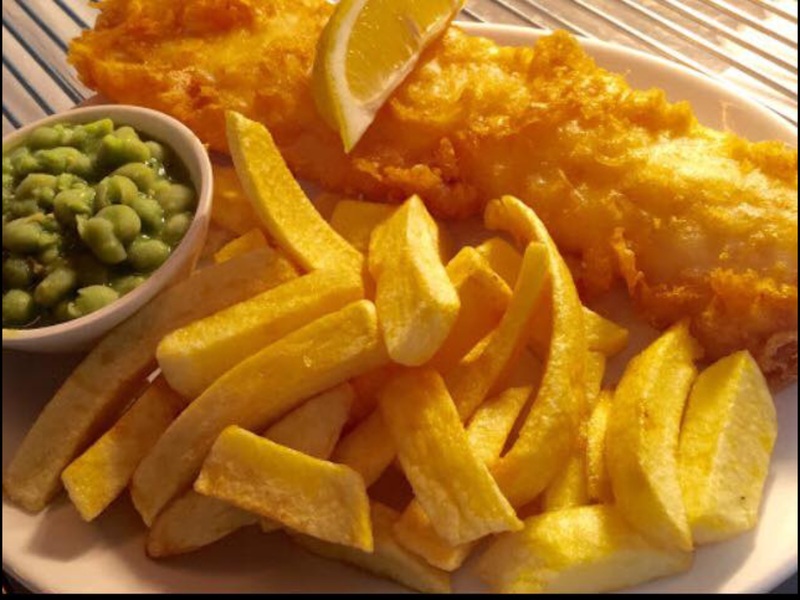 We are extremely passionate about our fish and chips and are one of a growing number of good fish and chip shops that are helping to turn the tide on overfishing by choosing to buy wild-caught or farmed fish from sustainably and responsibly managed fisheries. We are very proud to be MSC CERTIFIED, which means that we wholeheartedly support and promote sustainability and traceability of our fish. We are the only fish and chip shop within north Devon to be awarded the MSC certification. A welcoming and relaxed atmosphere, with real attention to detail regarding their local suppliers. Good food - and good value for money. The Pelican serves excellent fish and chips. It is a beautifully decorated restaurant with friendly, cheerful staff.